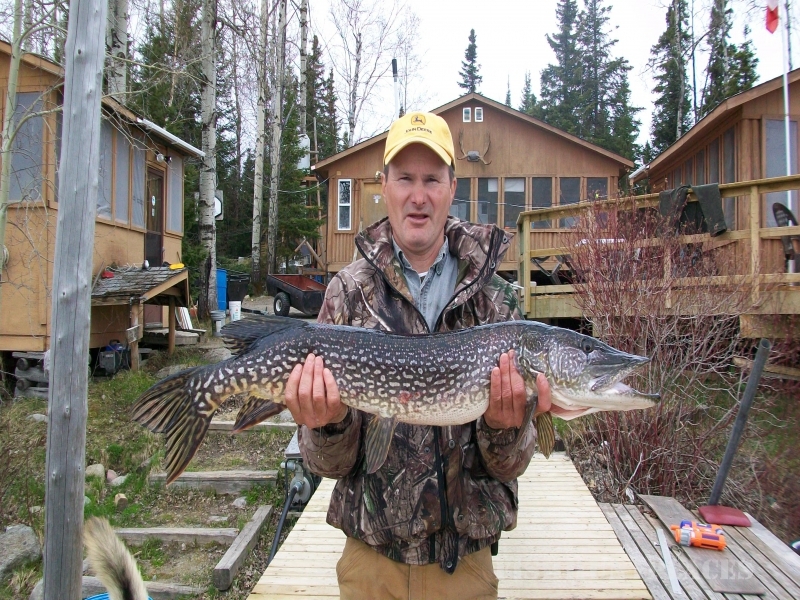 Fishing in Canada Ontario Camp Lake St. Joseph Ltd. 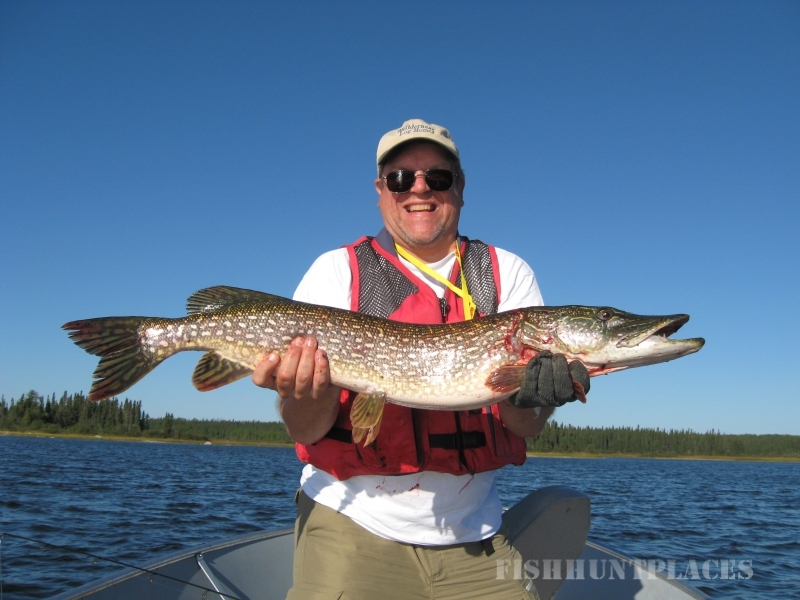 Fishing in : Canada : Ontario : Camp Lake St. Joseph Ltd.
Camp Lake St. Joseph Ltd. Shore lunch kits are available for use. They include plates, cutlery, 2 fry pans, pot, hot pads and utensils. Propane stoves are available. We also have fish cookers available for use on shore or at camp. Propane is provided. Seasonal clothing is recommended for cool weather (warm coat and rain gear). Don't forget any necessary prescription drugs. Some recommended tackle include jig heads and tails, spoons, top water baits. 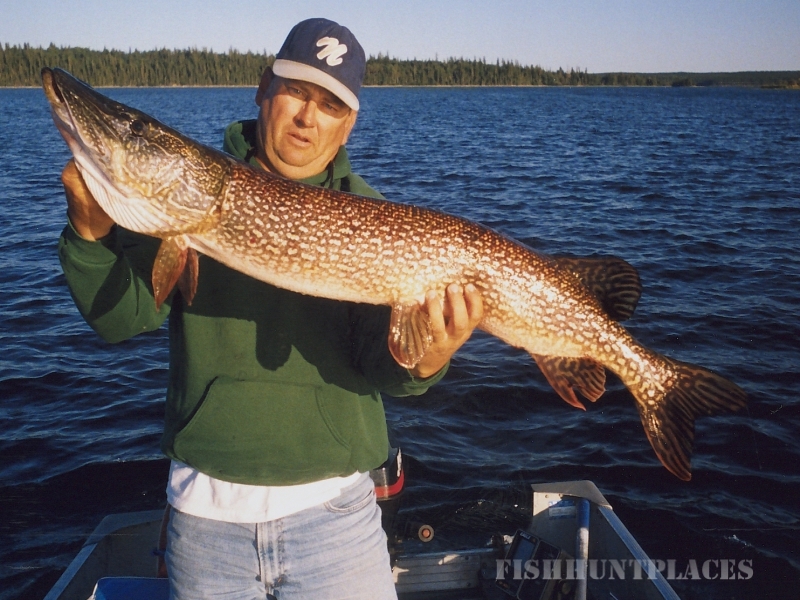 Live bait is not really necessary, most artificial baits work well. 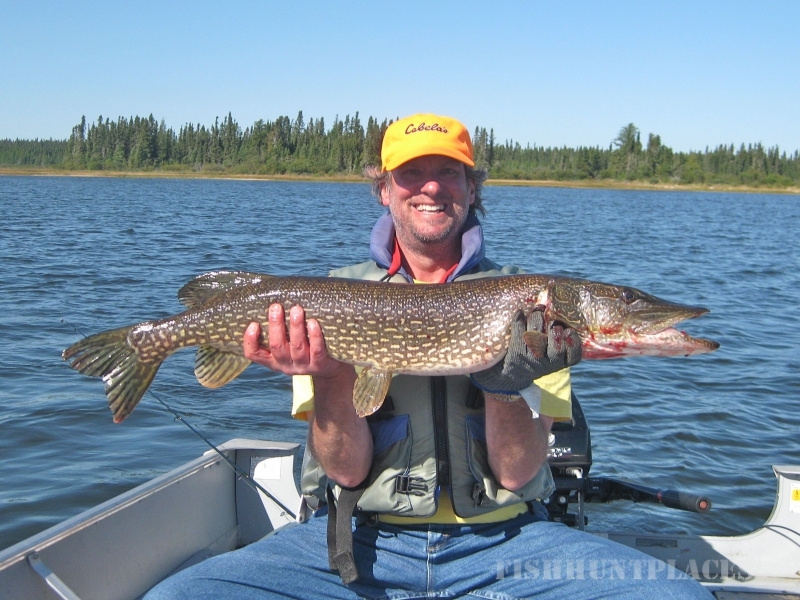 If you do decide to use live bait, remember that you are using a barbless hook. Bait Stop will holdyour bait on the hook and prevent it from slipping off. The Ont. Government is not allowing some live baits to be brought in. 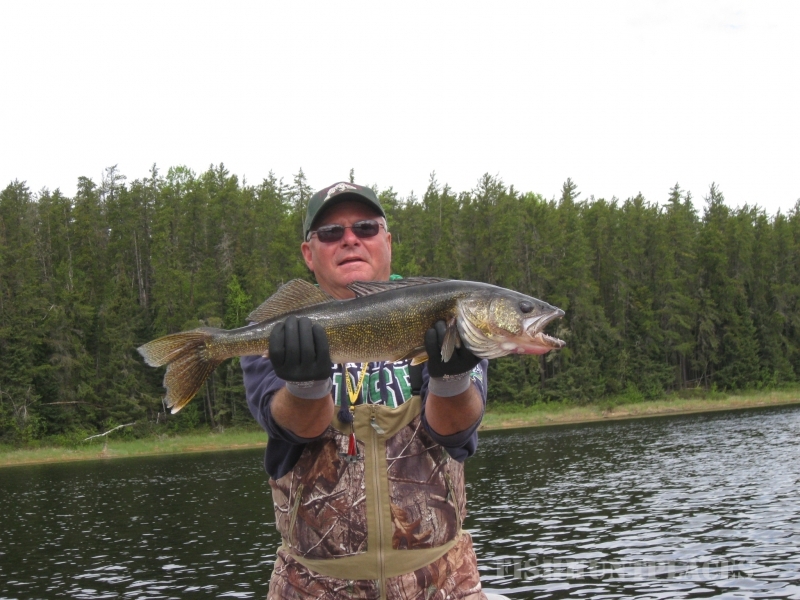 If you really want leeches or minnows they can be purchased in Fort Francis, Dryden, Sioux Lookout or Ignace. We can usually provide minnows or leeches if notified in advance.